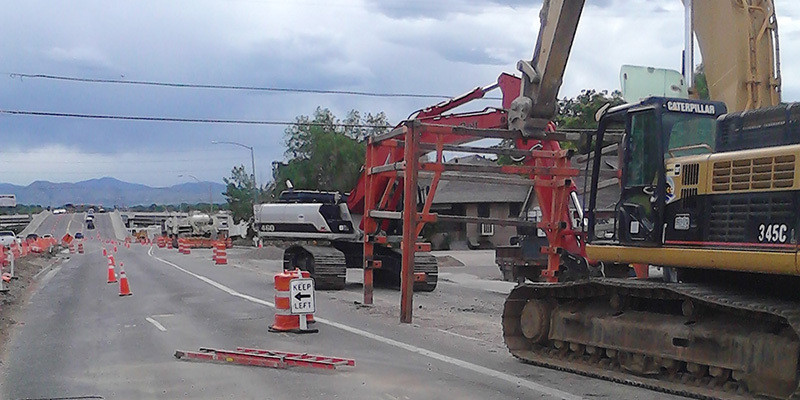 American Sign & Barricade Company provides businesses and government agencies with the highest quality graphic arts, signage, equipment, and professional and safe traffic control services. It doesn't matter what traffic situation you need to address; we guarantee that you'll find the supplies you need. 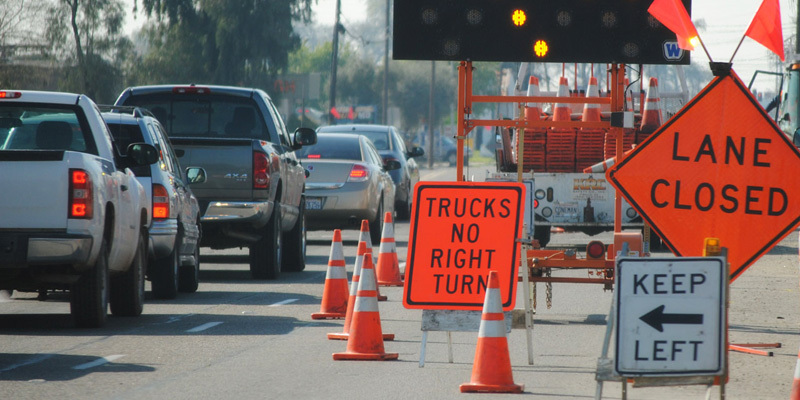 We also provide a variety of traffic control products, including: signs, barricades, traffic cones, delineators, K-rai, crash barrels, safety apparel, arrow boards, message boards, lighted devices, handbooks, maps, safety flags, caution tape, and more. We deliver exceptional service at a competitive price to our clients. We'll get the job done right so you sleep well at night! Nothing makes us happier than helping our clients deliver jobs to their clients without fail. Even under the most intense deadline pressure, we have a proven track record of making that happen. We'll handle everything so you can sleep well at night. That's not just some sort of catchy slogan; we mean it. There won't be any nightmares coming from us like some other construction companies dream up. We handle all details and plan for success from the very start. And we have a proven track record to prove it.